A fascinating and therapeutic experience for people of all ages. Bring the sand and snow into your home without the mess. 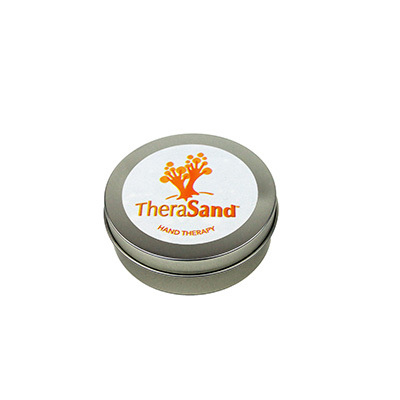 TheraSnow is a non-toxic, creative method for providing a unique sensory and therapeutic experience. It allows you to create a hot or cold environment for full range-of-motion exercises. Resistance is proportional to the amount of snow used. 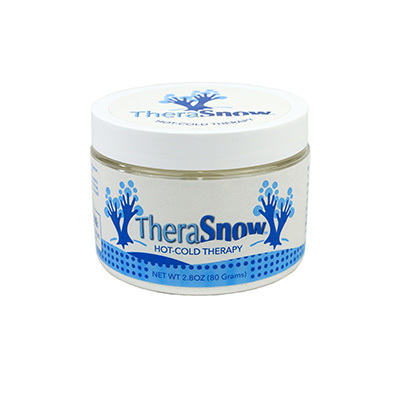 TheraSnow is also used to create a moldable hot or cold pack. 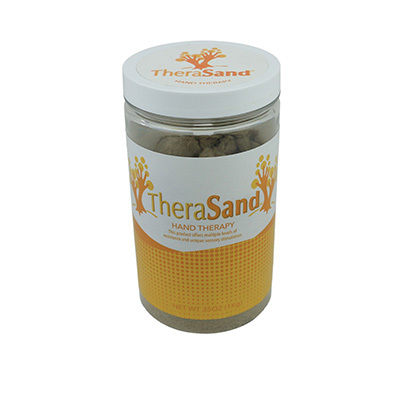 Dimensions: 5" x 7" x 5"
TheraSand offers a fascinating therapeutic experience for any age. It behaves like wet sand but is dry to the touch. Squeeze the sand for multiple resistance levels. The sand never dries, is easy to clean, and is stain and residue-free. TheraSand is 98 percent real sand and conforms to all US and European safety standards. 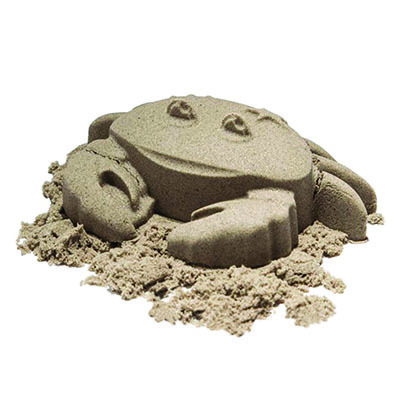 Dimensions: 3.5" x 7" x 3.5"
With Kinetic Sand, bring the beach indoors, minus the mess. Squeeze it or shape it into whatever you want and then poke it and watch it melt back into its original form, no sandbox required. Let it flow effortlessly like a dense fluid through your fingers. It's non-stick and stain free. Which means it sticks to itself and not you, making cleanup a breeze. 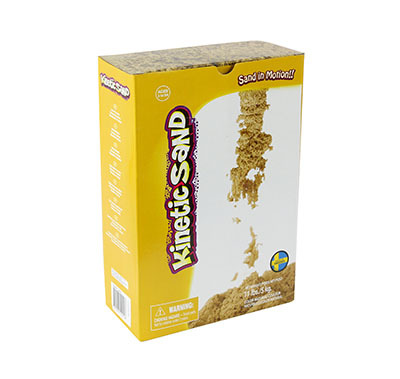 Kinetic Sand is non-toxic, gluten-free and made of 98% pure sand and 2% of non-toxic polymer. It never dries out and can be used multiple times. 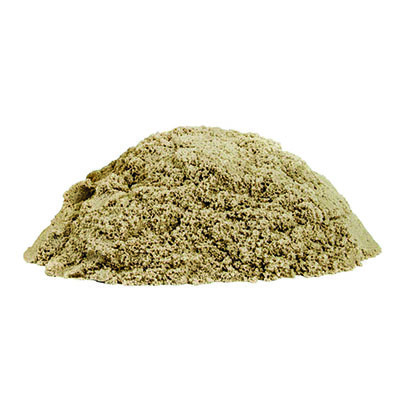 Use this soothing and relaxing sand at school, at work, in therapy sessions or at home. Available in natural color. For ages 3 and up. Dimensions: 7" x 8" x 3.5"